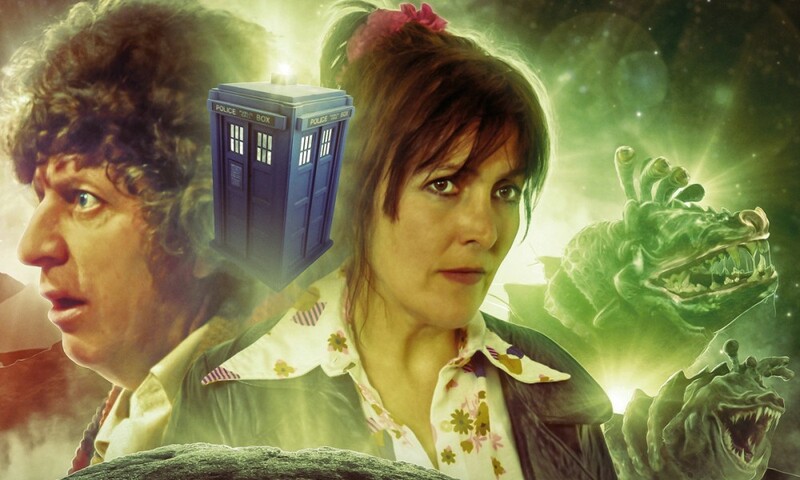 After the success of 2012’s Love and War, an adaptation of the novel that gave us Bernice Summerfield, Big Finish gives us another adaptation of a 1990s New Adventure: The Highest Science, the third novel to feature Professor Bernice Summerfield. (Big Finish did us all the big favour of skipping over The Pit.) 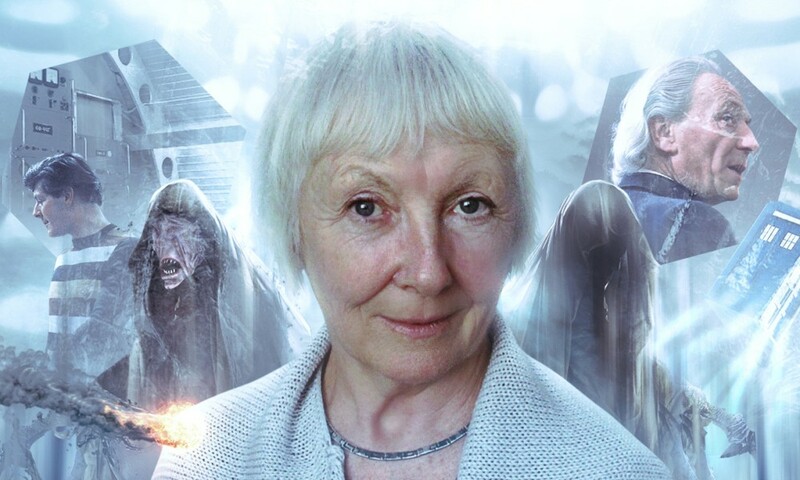 Like the recent trilogy of Fourth Doctor adaptations, it’s based upon a novel by Gareth Roberts; like Love and War, the adaptation is the work of Benny stalwart Jacqueline Rayner. Despite such a pedigree, The Highest Science pales in comparison to all those stories. Love and War worked because of its strong character work, because of its high stakes, because of its emotional truth. The Highest Science doesn’t really have any of this: the Doctor and Bernice are mere ciphers in this story, either quipping or just being pushed along by events. The scenes where the two banter don’t really work; Sylvester McCoy feels like he has never seen the material before, and Lisa Bowerman feels like she’s overdoing it. Not that there’s much for her to grab onto here. I did really like McCoy’s “diplomacy” scene, but it’s just one scene in a two-hour play. That could be okay; certainly I didn’t like (for example) The English Way of Death for its deep emotional content and development of Serious Themes. But those Gareth Roberts Fourth Doctor stories were amusing… The Highest Science isn’t. It’s hard for me to explain why, I’ll admit, but the paper-thin characters here just aggravated me. Sheldukher is supposed to be the Most Evil Man in the Cosmos, but in this story he never convinces as anything other than one of hundreds of generic Doctor Who supervillains. The Chelonians were entertaining in The Well-Mannered War, but here they just star in unfunny scenes that go on too long and seem to think “kinda thick = automatically funny” and “men giving birth = automatically uproarious”. Roberts’s Fourth Doctor stories were joyous; this is tedious. Roberts’s Fourth Doctor stories were also plotted very well, but The Highest Science is all over the place: an archaeological mystery jostles for space with a war between the Chelonians and some well-armed train passengers — and then there’s the criminal supervillain and his pet brain, and a devoted music fan’s belief in a prophecy, and probably something else I’m forgetting. 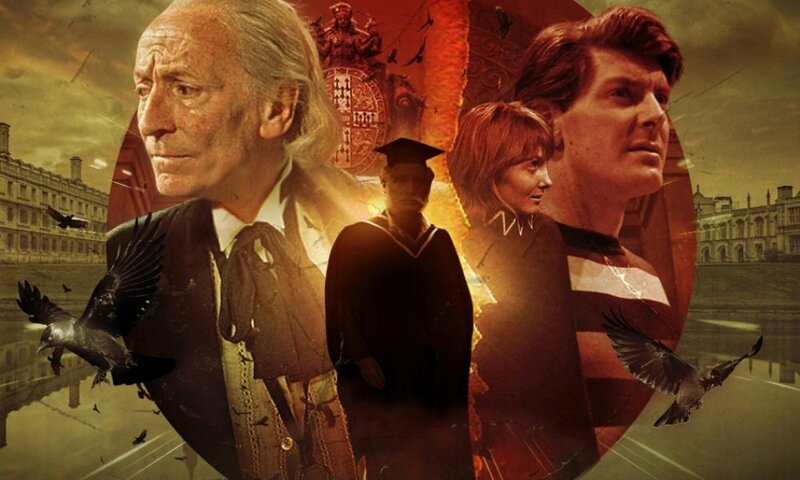 Doctor Who thrives on interesting juxtapositions, but the two “main” plots never cohere, each feeling like a distraction from the other, meaning the whole release ends up feeling underdeveloped. And then the end is a complete tonal mismatch and a letdown that left me is disbelief that this would be how it all ended. I know I read The Highest Science at some point many years ago, but my memory of it is vague except for the soda pop subplot — which is completely removed from this version! So I don’t know if the problem of this release is in the original novel, is in the script, is in the direction, is in the performances, or is somewhere else altogether. But this is a story that feels like it’s aiming at “light-hearted” but has hit “light-weight” instead. It never comes together, and it never convinces. Given all the talent that went into it, it’s surprisingly disappointing. 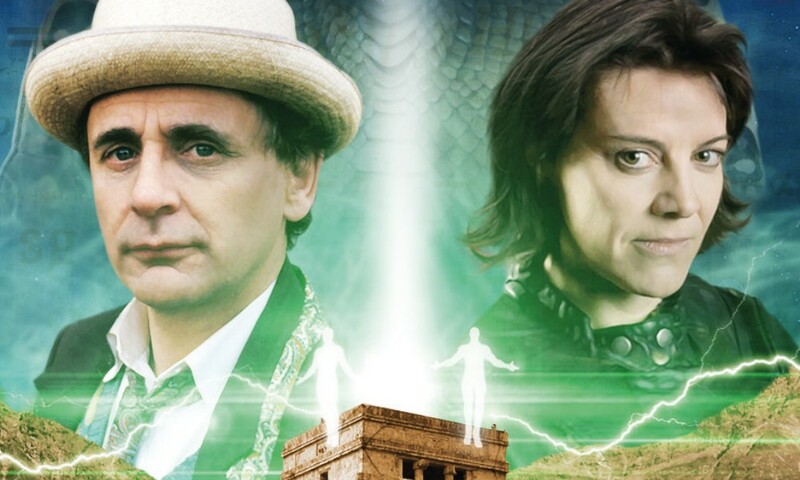 The Highest Science (by Gareth Roberts, Jacqueline Rayner; starring Sylvester McCoy, Lisa Bowerman) was released by Big Finish Productions in December 2014.